Top social media influencers are charging more and more money for sponsored content, so how can a small to medium business keep up? Go small or go home! Influencer marketing has been around for a long time, and it has been given a new breath of life now that social media is omnipresent. Influencer marketing agency Mediakix now estimates that influencer marketing on Instagram alone accounts for 20 million posts and 1.6 billion US dollars in revenue yearly. It’s popular because it works. Influencer marketing can have some of the highest engagement and return on investment available to marketers, but it can also be extremely expensive. Top Instagram influencers reportedly make 1.5 million Australian dollars per post. If your company isn’t on the Fortune 500 list and doesn’t have a billion dollar marketing budget, you might have to look elsewhere. But you can still partake in influencer marketing. How? With popular accounts’ prices soaring, there has become somewhat of a divide, and a new market has opened up. Micro-influencers could be the next big thing in marketing. Micro-influencers don’t necessarily have a dictionary definition: some define them as having between 1,000 and 10,000 followers while others count anyone below 200,000 as a micro-influencer. While top influencers produce more eyes on their sponsored content because of their large following, micro-influencers can typically produce a higher ROI on a smaller budget. So how much can you expect to pay? An estimate from Izea claims that an account with 20,000 followers could charge around $200, but the price is sure to vary from person to person. And, in the end, the prices are likely to be negotiable. Why bet big on ‘micro’? Market research by Markerly has shown that smaller accounts have much better engagement than accounts with massive followings, with the engagement typically peaking at around 1,000 followers. 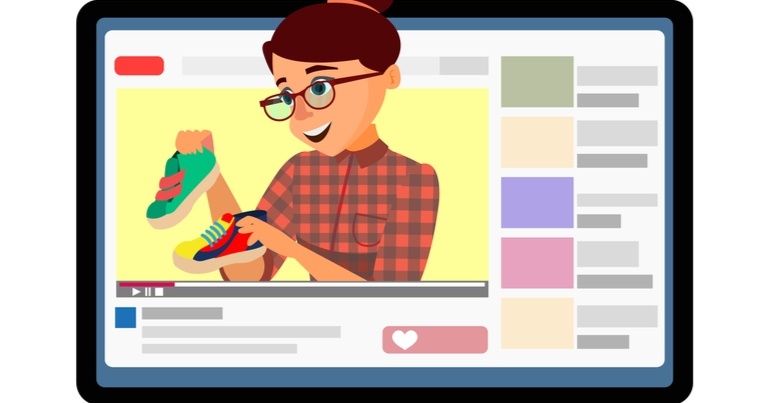 While your sponsored post might get more total views if the influencer has millions of followers, a post by a micro-influencer will typically get a much more engagement relative to their amount of followers. People are more likely to respond to those they see as their peers instead of an inaccessible celebrity. Part of the reason why smaller influencers get so many more comments is that they themselves are active participants, and have upwards of 22 times as many conversations as the average user of the platform. This could mean that they will answer questions about your sponsored product on your behalf, and essentially contribute to convincing a potential customer. Micro-influencing isn’t about thinking small, it’s about thinking focused. Micro-influencers often have more of a niche within their topic, and are (perceived as) more passionate about the topic and its community. This makes them more authentic in the eyes on the audience, and their recommendations therefore carry more weight. A study funded by ExpertVoice demonstrated that 82% of people were highly likely to follow a recommendation made by a micro-influencer, and Twitter itself estimates that 40% of Twitter users have made a purchase as a direct result of a tweet by an influencer. Micro-influencer marketing is here to stay, and it is increasingly looking like it will be extremely important in the future. Millennials are 50% more likely than their older counterparts to follow influencers on Twitter, and that number is unlikely to change with the next generation. Crucially, influencers are also immune to ad-block software, which is now used by around 20% of computer users. Spending 10,000 dollars on a single post with a big influencer might not be the best way to go about things anymore. It would be more cost effective to spend the same amount of money on 40 posts spread among micro-influencers, or a long-running campaign and partnership with one or two influencers. Micro-influencers drive more engagement, and are typically positioned to speak directly to a niche target market closely aligned with the people you want to reach! Subscribe for your weekly marketing fix!